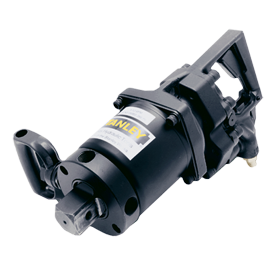 Stanley’s Hydraulic Impact Wrenches are world renowned for their adjustable impact intensity settings allowing for a wide range of uses. 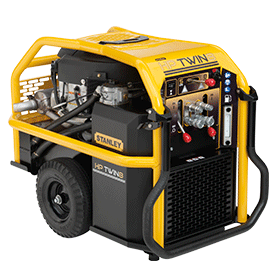 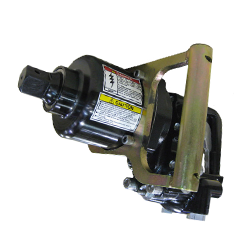 The rugged design incorporates an integral motor and heavy-duty mechanism for the rigors of track maintenance use. 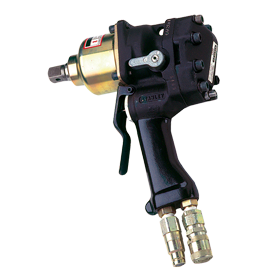 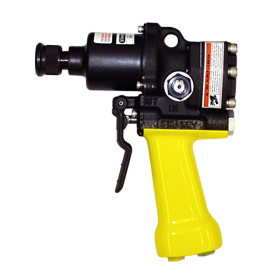 The power-to-weight ratio of these products is un-matched by any impact wrench on the market in their class.